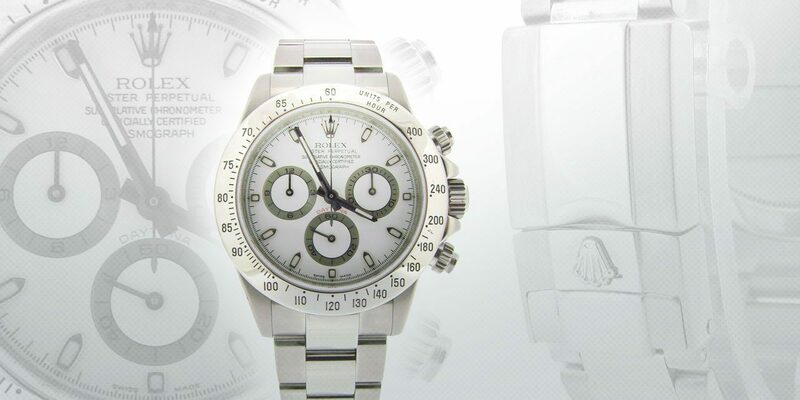 Rolex has done things extremely well for a long long time, and upon my reflections earlier on in the week about whether you should purchase new or old, I thought I would focus on old today. My first choice is this vintage 1950s datejust in steel. A real classic in my mind, and the first of its kind with a ‘cyclops’ magnifying lens. I love the splash of colour via the red date on the date display wheel. As with some old vintage watches, this particular example has had some re-touching done on it, such as reluming and an after market alligator strap. This may be a little bit small in todays’ modern trend for larger hunks of metal, this comes in at a slimline 36mm excluding the crown, making it a very nice size for a dress watch. The lack of crown guards on this model helps it stay nice and svelte in the overall looks department. A steal at under $2500. Ahhh, this has got to be a favourite for some of you watch fans, Rolex has always done very well with their ‘sports’ range of watches. This time I have gone for a GMT Master II from the 90s, a ‘Coke’ variant. The GMT Master has always been synonymous with numerous coloured bezels, none more popular than the ‘Coke’ and ‘Pepsi’ variants as well as the modern day ‘Batman’. Unlike the new ceramic option the older bezels, other than the black bezel, came in much brighter colours. I absoluely adore the ‘Coke’ as it really pops making it that bit more noticeable, rather than the smarter and more subtle all-black option. A fantastic sports Rolex. 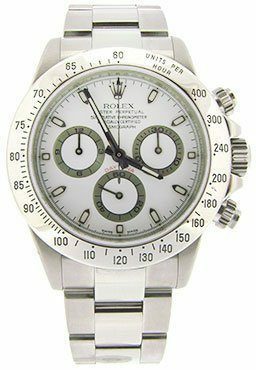 All serious watch fans will surely have seen and probably cooed over a Daytona in their watch lifetimes. It is one of the most accomplished chronographs available on the market, and a real classic. I have a thing for red accents, and the word Daytona in red really brings the dial to life. If you ever bought one of these, it is certainly a keeper! What do you think of my choices? I will be keeping an eye out for more rare and wonderful watches that we will no doubt have in our inventory in future.